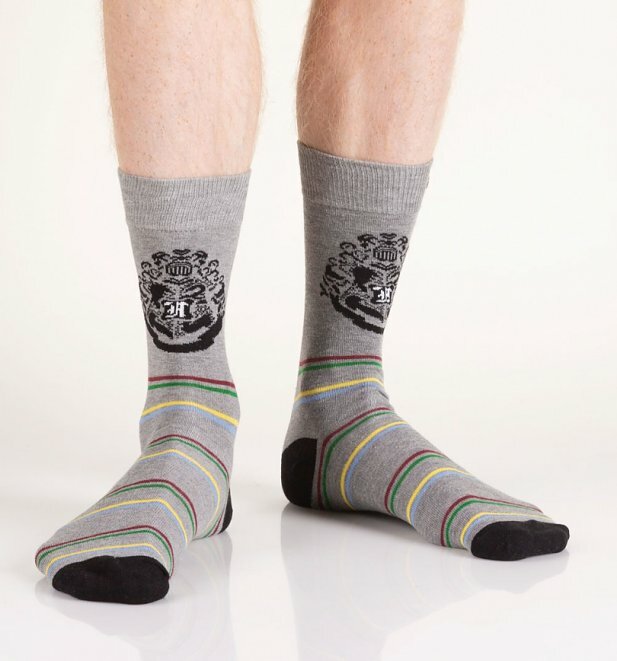 True Harry Potter fans know the importance of a good sock. 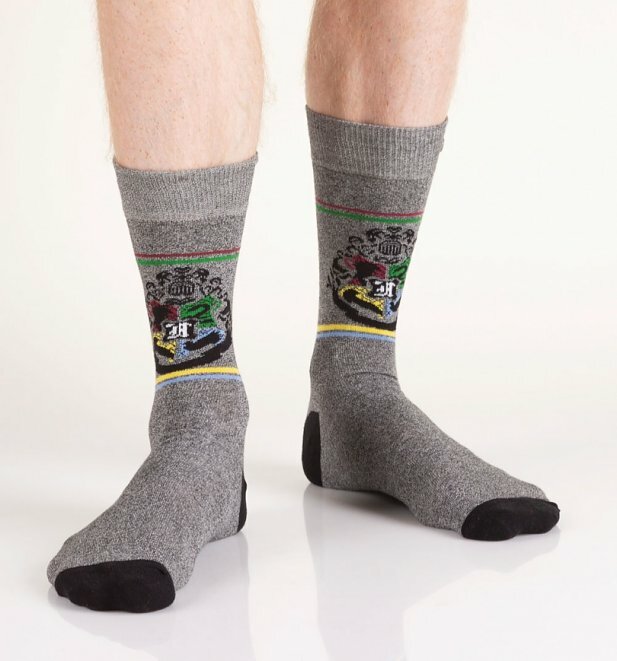 After all, a sock alone was enough to free the beloved Dobby the house elf right? 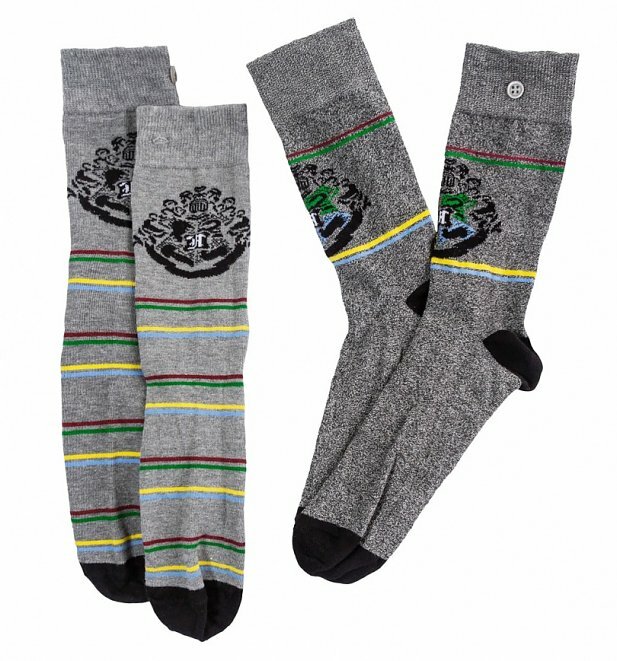 Feel the magic with this awesome set which comes with two Hogwarts inspired pairs. 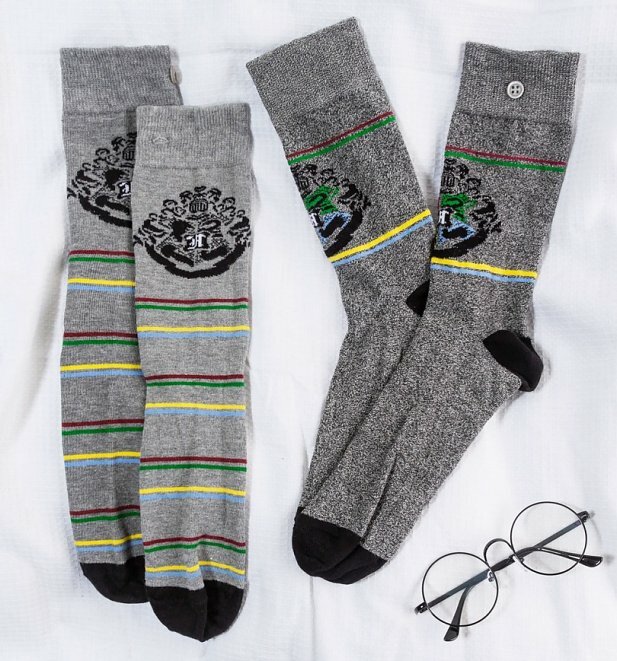 The perfect gift for any Potterhead.